808.00 sqft. - 1100.00 sqft. 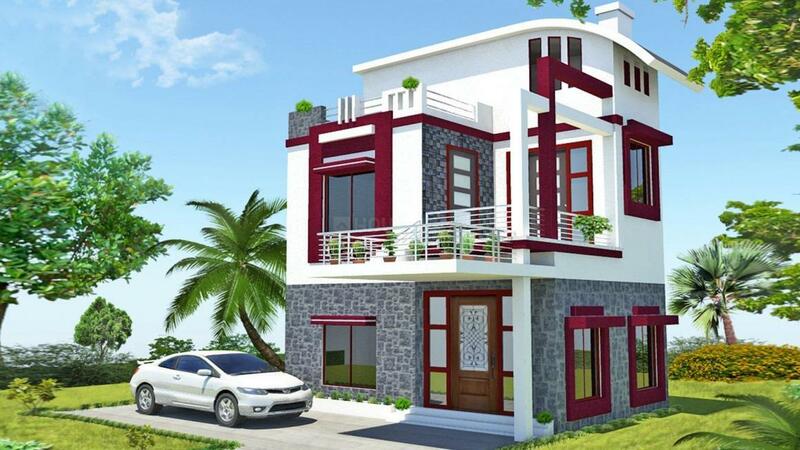 Jasmine Villas is developed by the Debrupayan Nagar and situated at the Sodepur , Kolkata. It is one of the brilliant residential developments within the city bounds. Surrounded by beautiful landscape, Jasmine Villas offers luxurious apartments with all modern amenities. 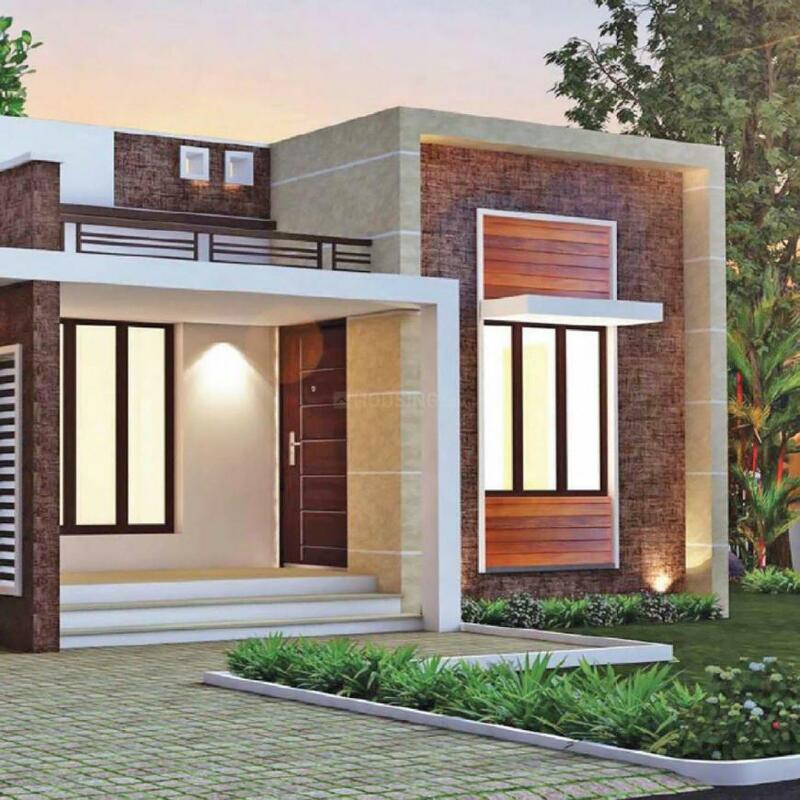 With unique design features, high-quality finish, world-class amenities at Jasmine Villas you will enjoy the freedom of living the way you love, with all the privacy you need. Located in the northern fringes of Kolkata, Sodepur is a part of the Barrackpore sub-division under North 24 Parganas district of West Bengal. B.T. Road (Barrackpore Trunk Road) is the vital stretch that passes through the Sodepur. This four lane road connecting Shyambazar to Barrackpore via Sodepur links to West Bengal State Highway I. Perpendicular to this road is Ekford Road, which is the major shopping destination in the locality. 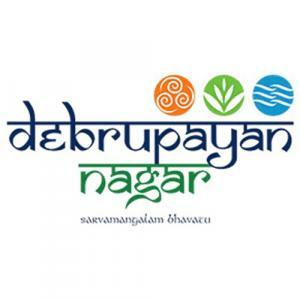 The inhabitants over here can easily access to Durgapur Expressway, Kalyani Expressway and the Park Street. Durgapur Expressway (NH II) that connects from Tarapith to Shantiniketan is the best for a long drive with the scenic beauty of greenery. Park Street, the major thoroughfare in the city of Kolkata is also in the close proximity. The Netaji Subhas International Airport is at a driving distance from Sodepur through Belgharia Expressway. Also, the New Eastern Railway Terminus is located in the vicinity. To boost the further connectivity of the place, the proposed Metro Railway extension from Dum Dum to Barrackpore, will be in the close proximity. The residents residing here can easily travel to the major business hubs like Salt Lake Sector V and Rajarhat through road as well as through rail.